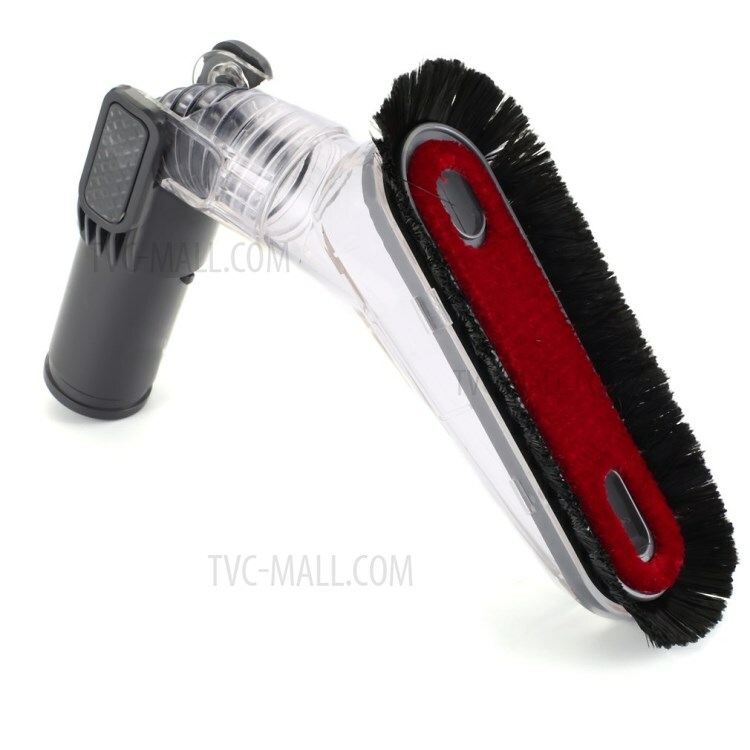 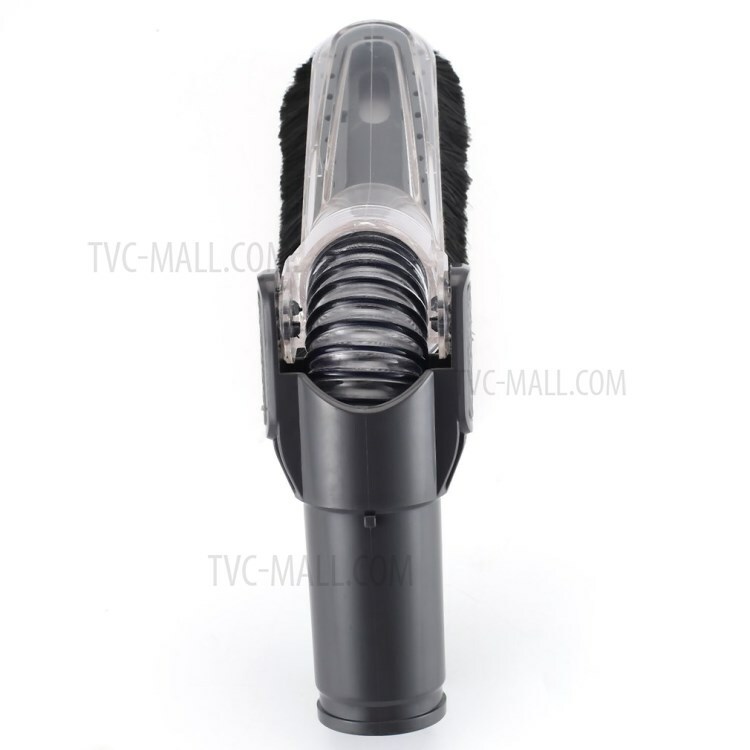 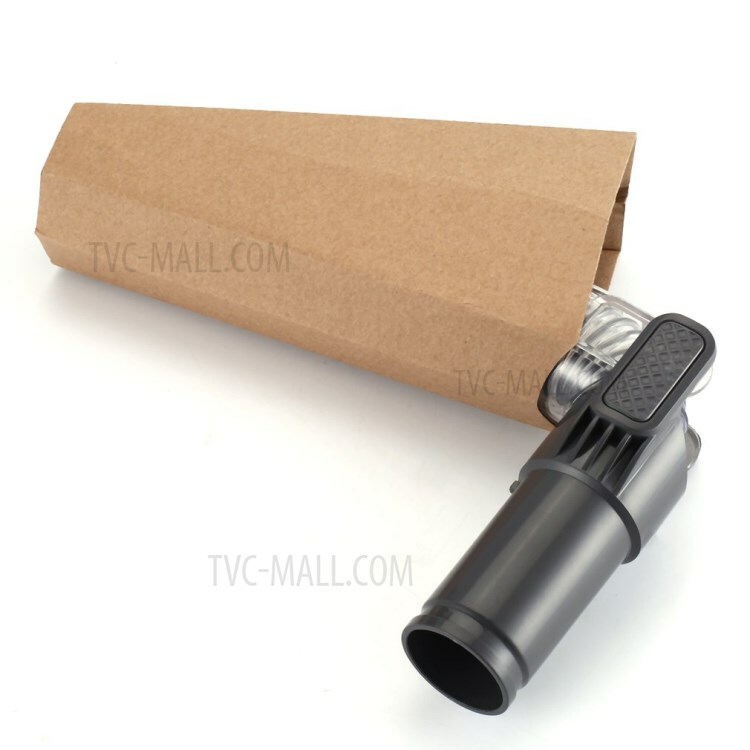 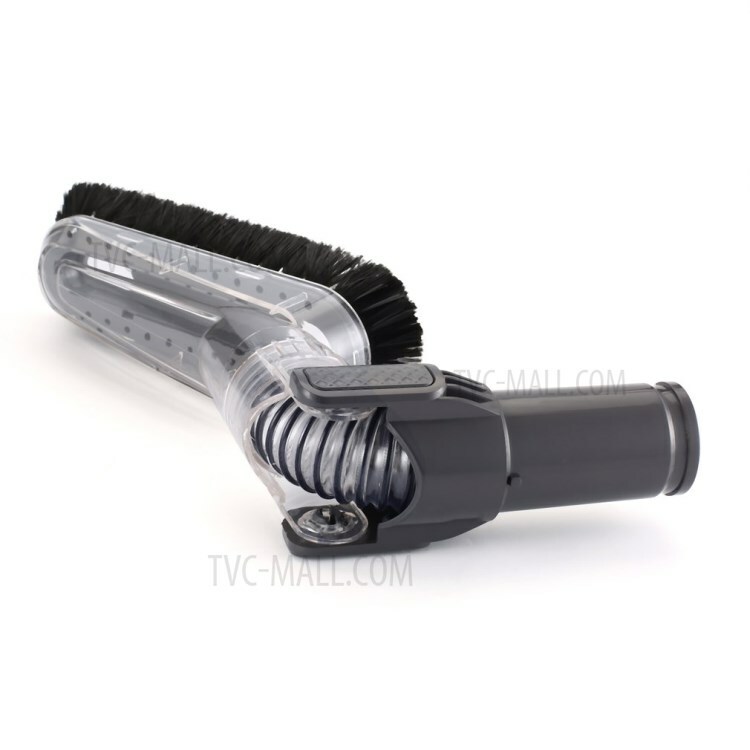 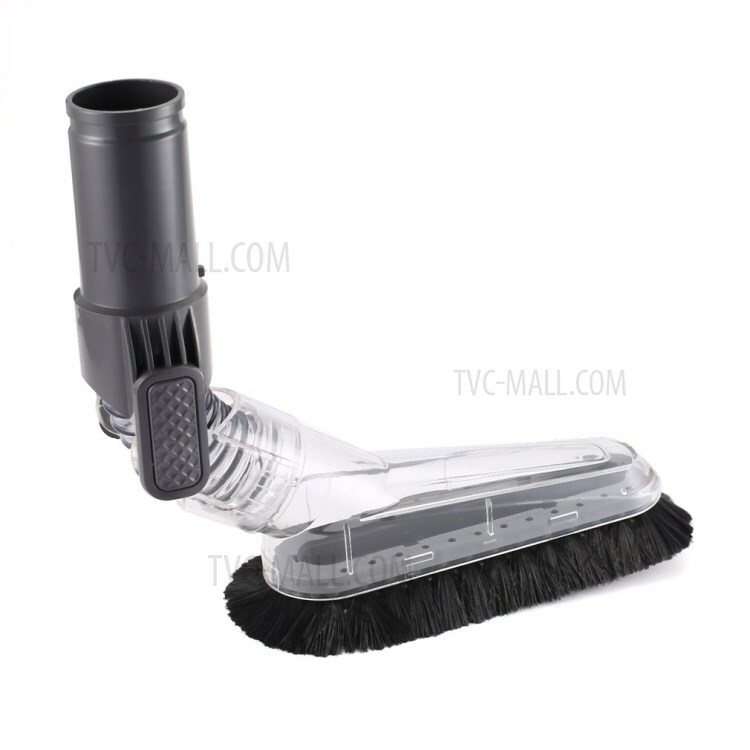 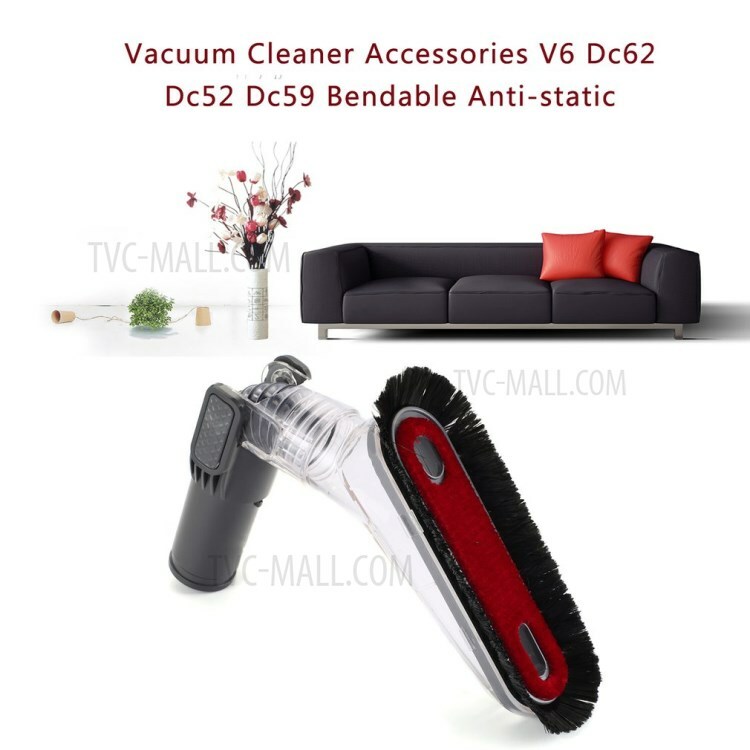 For just $ 5.27 , buy Flexible Anti-static Soft Dust Brush for Dyson V6 DC62 DC52 DC59 from the wholesale webshop online. Note: Please confirm carefully before buying. 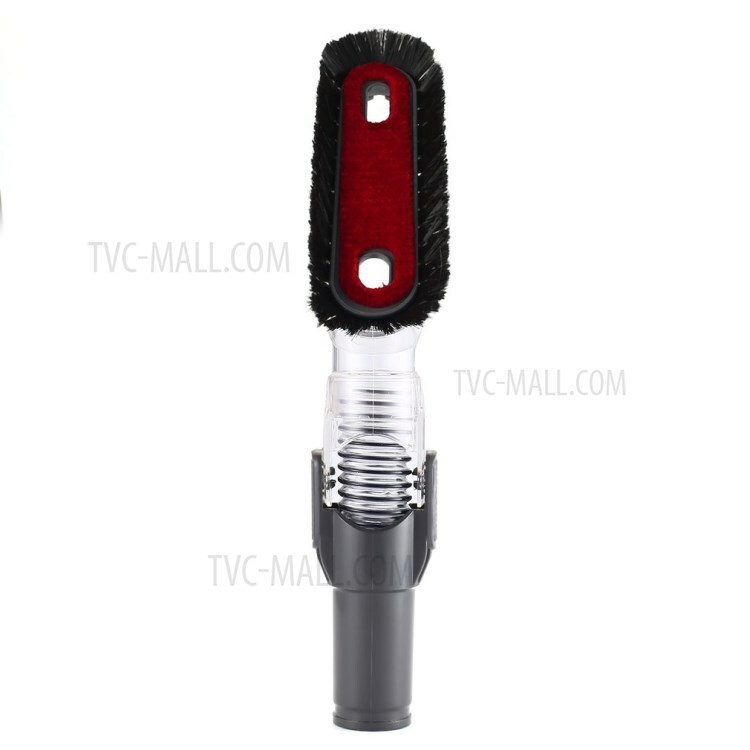 This brush head must be used with an adapter.